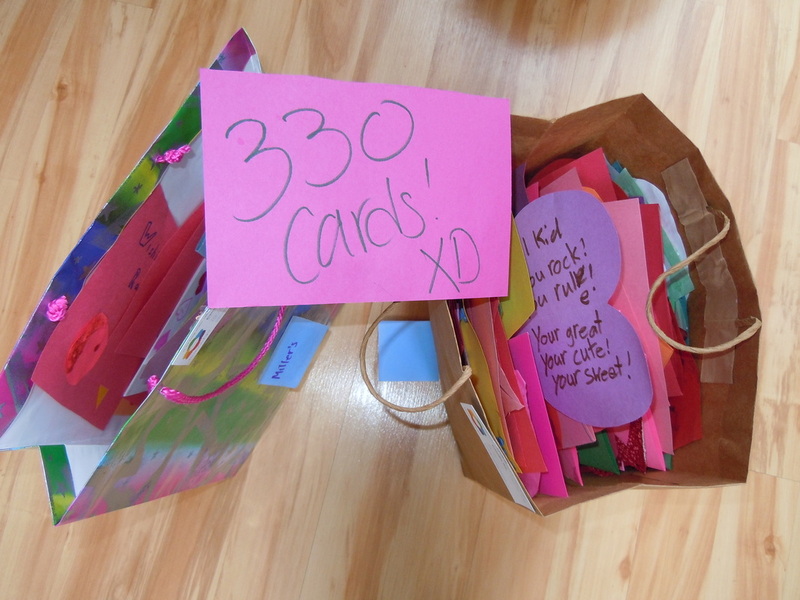 Nearly 330 handmade, gorgeous, heartfelt, Valentines were made and delivered to hospitalized children at Miller Children's Hospital in Long Beach and the Children's Hospital of Orange County (CHOC). The students of University High School!!! 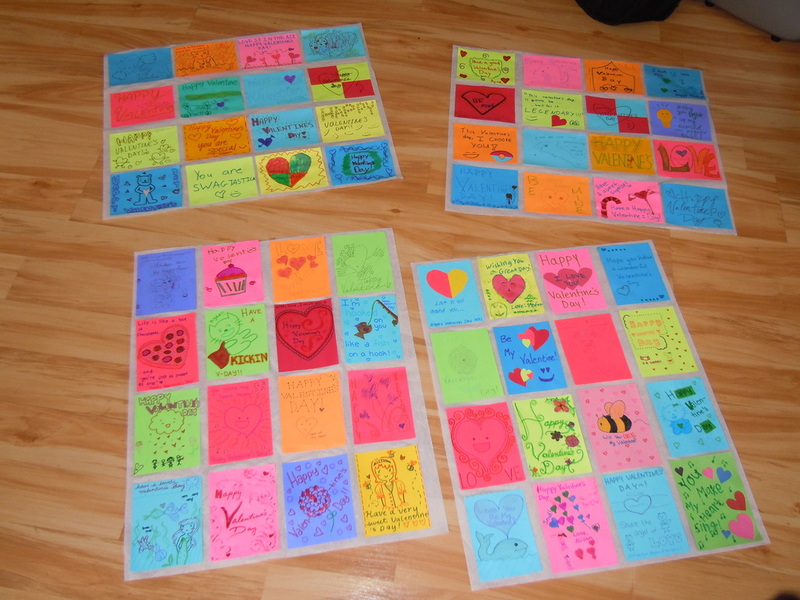 For this Valentine's Day season, we asked the children of American Family Housing (www.shelterforthehomeless.org) to participate in making cards for other children who are going through a lot. Being of service to others is empowering and we wanted to bring this experience to the kids to who participate in our Art Program for Homeless Children. The Valentine's Day Cards were delivered on February 13th to the Child Life departments at Miller Children's Hospital in Long Beach and the Children's Hospital of Orange County (CHOC). As you can well imagine, a childhood spent in a hospital is a life without a lot of joy. The Child Life professionals work to help give the children as much of a "childhood" as they can. Click on image of letter to enlarge.